Please bring your medical card to the surgery if possible. All new patients will be invited to complete a registration form (GMS1) and return to the practice along with proof of your identity, we will be unable to accept your registration without proof of your identity. Upon receipt of the completed registration form and proof of identity a new patient appointment will be arranged for you. You will be provided with a new patient registration pack, please read and complete to enclosed forms and questionnaire and bring them with you to your new patient appointment. Please also provide any childhood immunisation information for any children registering and if possible bring the child’s red book. Please note that you will be registered with the practice once we have received your completed registration form and proof of identity and are able to book appointments with any GP. 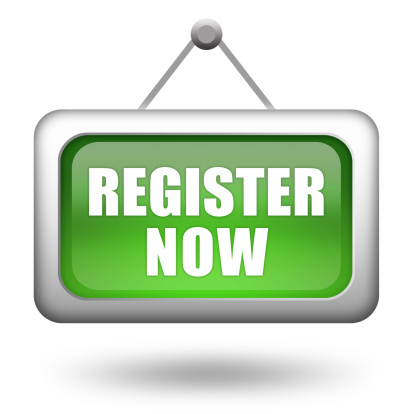 The registration form is also available to download from the above "Registering Online" tab. We are sorry but we are unable to take online registrations for patients in Residential or Nursing Homes. Please contact the surgery for paper registration document. View the Practice Area Map below to check if you live in the practice's catchment area.